It can be tough to start an e-commerce business. As an e-commerce business you are competing with large e-commerce companies that are already established and have millions of customers. As a small e-commerce startup you will be competing with Amazon and eBay. Driving sales to your online store is not about the person who would offer the lowest price for a given product. You should know the pricing strategies. Sometimes people associate cheap products with poor quality products. There are the positives and negatives of providing meaningful value to your customers. In order to determine the desired margin you should know your math. You will need to calculate your costs. Most entrepreneurs will want to break even when starting a new business or generate small amounts of profit. In order to properly price the products you are selling you must have knowledge of the cost of the unit. The unit costs to simplify things does not solely refer to the costs of your goods. It also includes other costs such as the cost of labor, and the cost of product storage. After determining your unit cost you need to use a calculator in order to determine product margins. 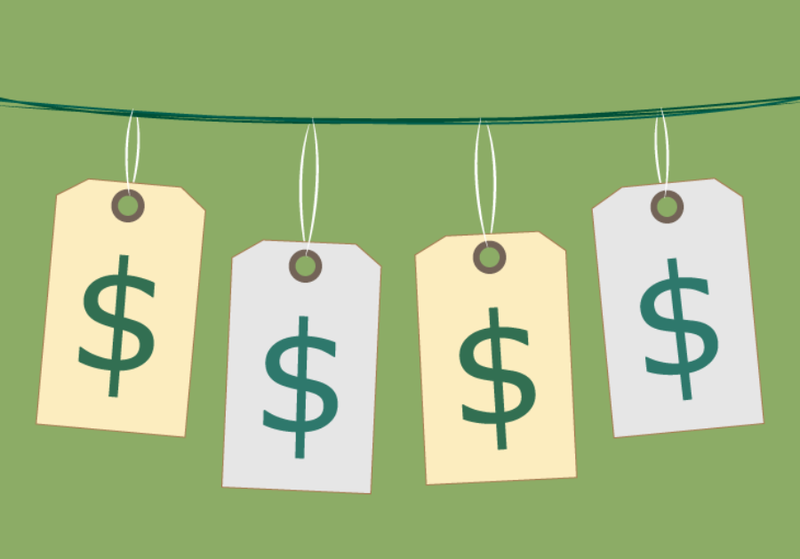 Competition is probably the most important thing to consider when pricing products. You need to therefore visit other e-commerce websites that sell the same products. You will most likely find these on popular e-commerce websites such as Amazon and EBay. The reason why price is important in beating competition is the fact that a study has proven that 86% of all purchases are determined by the price. This means that a cheaper price will draw more customers.